Home › Dissemination › Biosensors 2016, 25-27 May 2016, Gothenburg, Sweden. 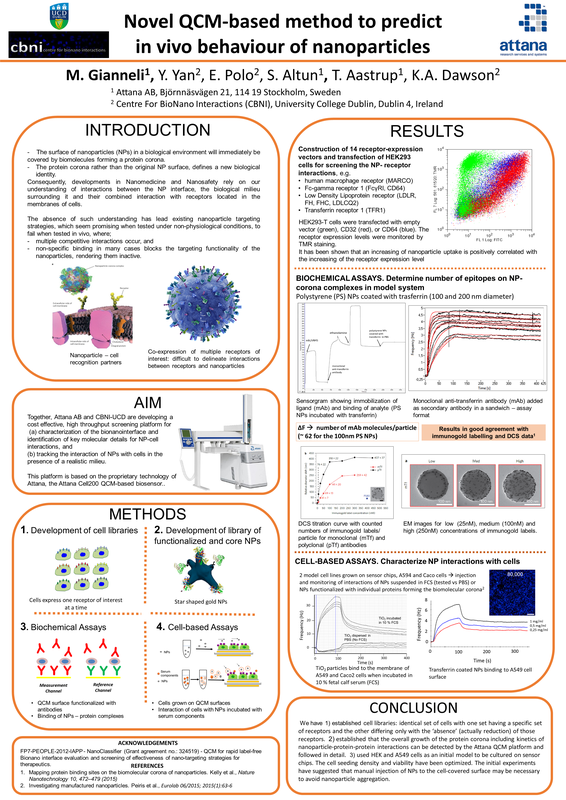 Biosensors 2016, 25-27 May 2016, Gothenburg, Sweden. 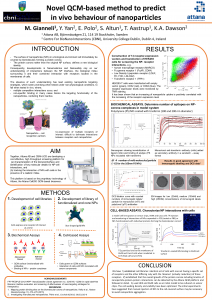 Dr Maria Gianneli will present a poster “Novel qcm-based method to predict in vivo behaviour of nanoparticles” at Biosensors 2016. Biosensors 2016 – the 26th Anniversary World Congress on Biosensors – will take place at Svenska Mässan – the Swedish Exhibition and Congress Centre in Gothenburg. It is is a three-day event consisting of daily plenary presentations followed by parallel sessions comprising a rigorously refereed selection of submitted papers. Biosensors 2016 is organised and sponsored by Elsevier / Biosensors & Bioelectronics with the support of Linköping University, Sweden.